This discovery dates back to the Ancient Egyptian heyday that produced rulers like Tutankhamen and Ramses II. 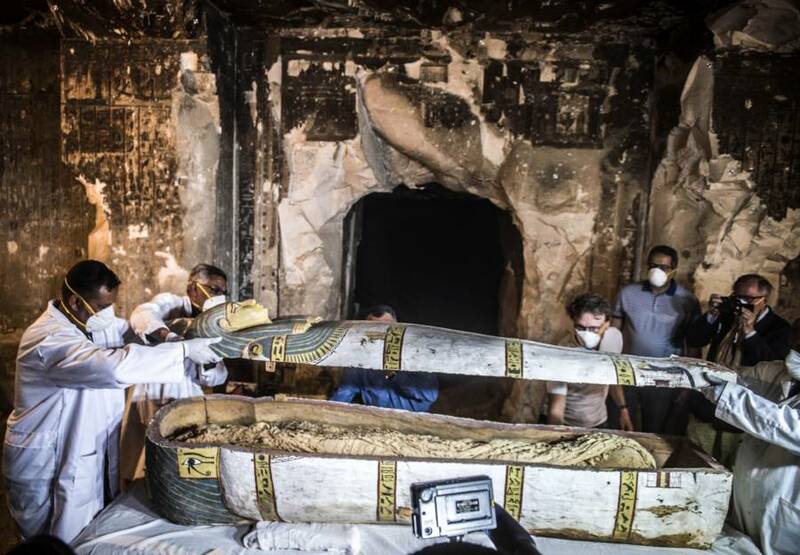 Inside the tomb, two sarcophagi were found to contain mummies in near-perfect condition, according to History. Both coffins were found inside the same tomb in the El-Assasif necropolis. The Al-Assasif necropolis is located in between the royal tombs at the Valley of the Queens and the Valley of the Kings. It was a site where nobles and officials that worked closely with the pharaohs were laid to rest. In one sarcophagus, researchers found a female mummy that may have once been named Thuya. According to a statement from a ministry official, the female’s identity is still being investigated, but they believe that the mummy is about 3,000 years old. The second sarcophagus contains what archaeologists believe is the mummy of the priest known as Thaw-Irkhet-if, who had overseen the mummification of a number of pharaohs at the Temple of Mut in Karnak. 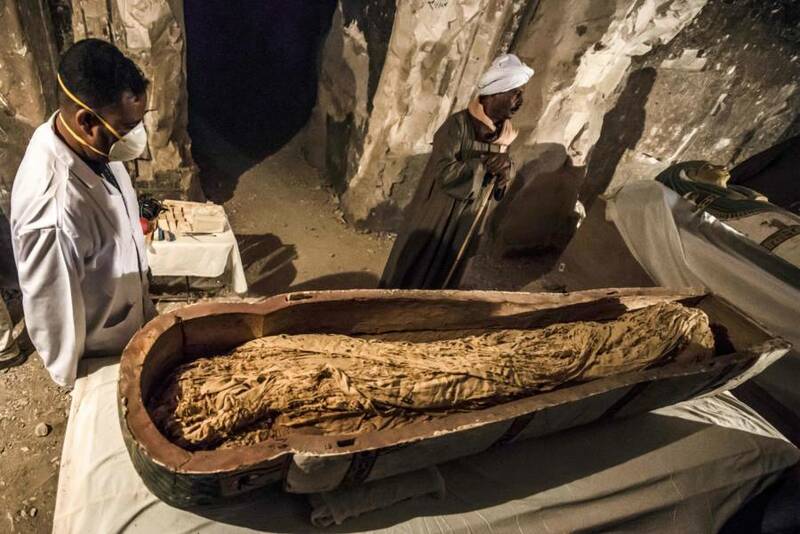 “One sarcophagus was rishi-style, which dates back to the 17th dynasty, while the other sarcophagus was from the 18th dynasty,” Minister of Antiquities Dr. Khaled El-Elany said. The tomb itself is believed to date back to the 18th dynasty, which spanned from about 1550 B.C. to 1300 B.C. The 18th dynasty yielded some of the most commonly known pharaohs, such as Tutankhamen and Ramses II. 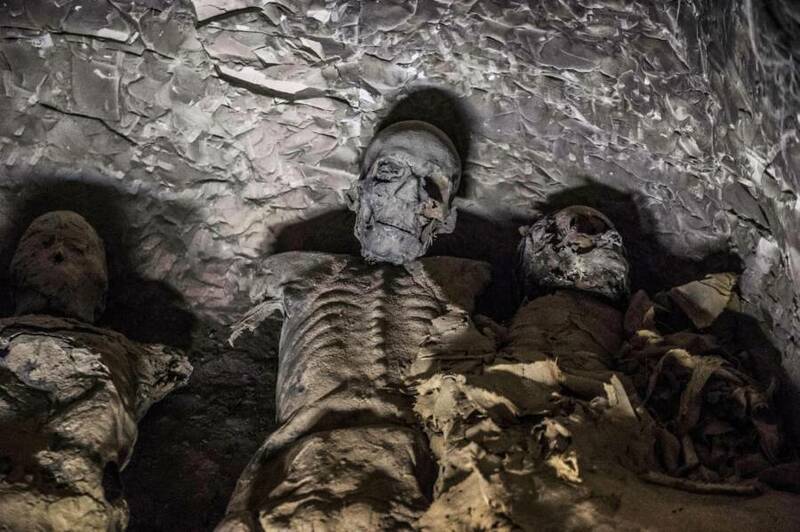 KHALED DESOUKI/AFP/Getty ImagesA group of mummies discovered at the Al-Assasif necropolis. 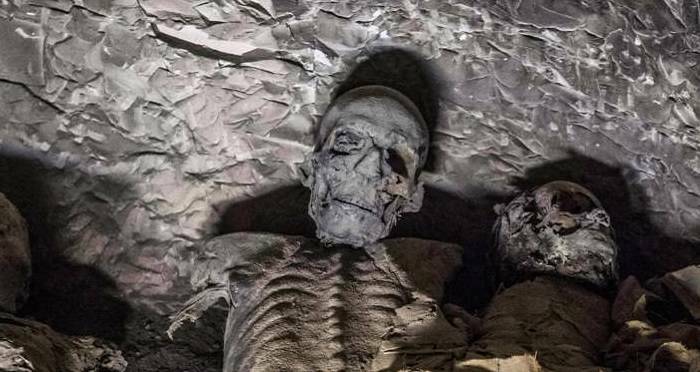 The Secretary-General of the Supreme Council of Antiquities Mostafa Waziri said on Nov. 24 that the discovery of the tomb and sarcophagi was made by the archaeological team that’s been working at this particular site since March 2018. This discovery comes after the Egyptian government’s announcement of a series of upcoming archaeological discoveries, meant to attract tourism to the country. Earlier in November, El-Elany stated that there would be three major archaeological discoveries set to be announced before the end of 2018. The Egyptian government reportedly hopes that discoveries such as this one and the others that have already been announced will help improve the country’s image and bring in more visitors. Following 2011’s Arab Spring political uprising, which saw widespread violence and the eventual overthrow of the Egyptian government, the nation naturally saw a decrease in tourism. But with these discoveries, Egyptian officials believe that they might be able to inspire an increase in Egyptian tourism once again. 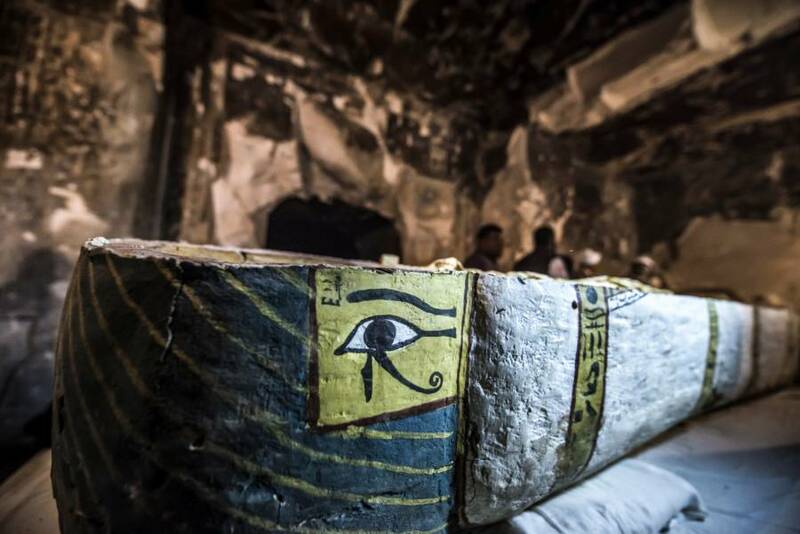 Although other tombs have been uncovered as a part of this project, this is the first time that Egyptian authorities have opened an ancient sarcophagus in front of the international media. With a discovery as historic as this one, the Egyptian government could very well get the positive media attention they’re striving for, and the country may indeed become a hot tourist destination once again. Next, discover the most fascinating facts about Ancient Egypt. Then, learn all about how the pyramids were built.